Remember u-Hop? 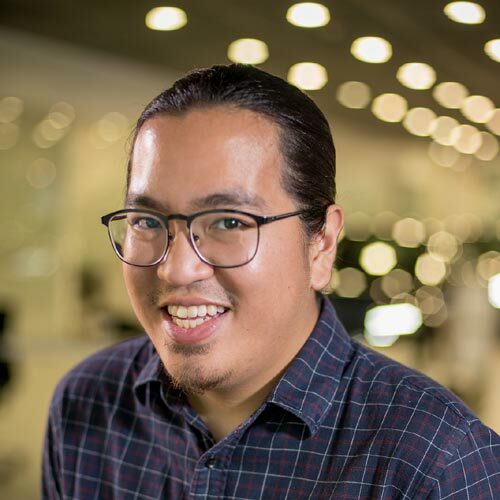 It's a promising new transportation network company (TNC) that aims to offer Filipino commuters a safe and convenient shuttle service. 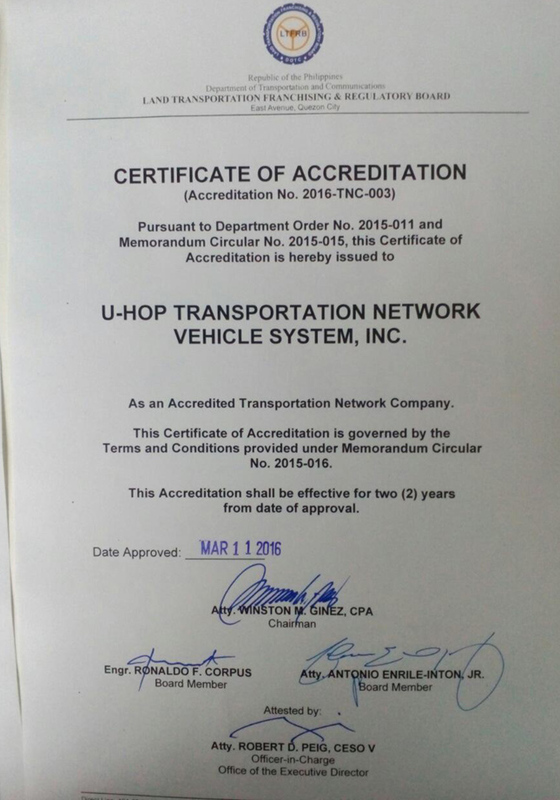 The Land Transportation Franchising and Regulatory Board put a halt to u-Hop's operations late last year, but now it looks like it's here to stay. Representatives from u-Hop say that the shuttle service is part of the company's vision to lessen the number of cars on the road, and to promote the concept of ride-sharing. The TNC is also offering a shuttle program for employees, which should help increase productivity and annual savings for companies that take advantage of it. 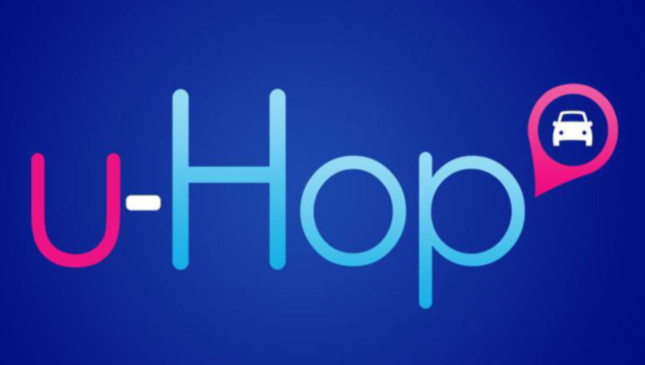 Do any of you plan on taking u-Hop now that the company is back in business? With summer fast approaching, an on-schedule air-conditioned daily shuttle service sounds very enticing. You can sign up for the service here.